Wanting to animate the ground that had become cold over the centuries, Princess Red Wing initiated the Great Swamp Massacre Ceremony in the late 1930s. The ceremony starkly contrasted with the 1906 dedication of the monument to the Great Swamp Fight. The Narragansett consider the event a massacre, not a "fight," because of the death of many non-combatants (women and children) during the violence. In preparation for the first ceremony, Princess Red Wing spent countless hours organizing participants in order to begin a much needed healing process. 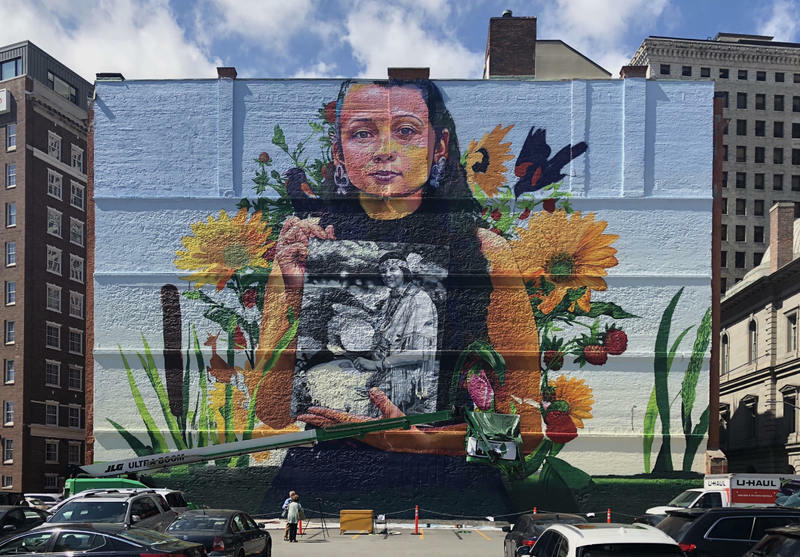 The ceremony both reawakened the consciousness of tribal members to the terrible massacre during King Philip's War and forced White community members to acknowledge the transgressions against Native peoples in Rhode Island. The ceremony has grown over the years and continues today. It includes a lighting of fires to honor the past, present, and future, songs, ceremonies, dancing, a roll call of fallen soldiers in various wars, as well as speeches by Native and non-Native people. Princess Red Wing was born Mary E. Congdon in 1896 to Walter Glasko (Narragansett) and Hannah Weeden (Wampanoag). Mary received her tribal name from her mother, after the red wing blackbird, "to fling her mission far with grace, for ears that harken for the uplift of my race." She certainly did uplift her Tribe and countless more Native groups throughout her life. 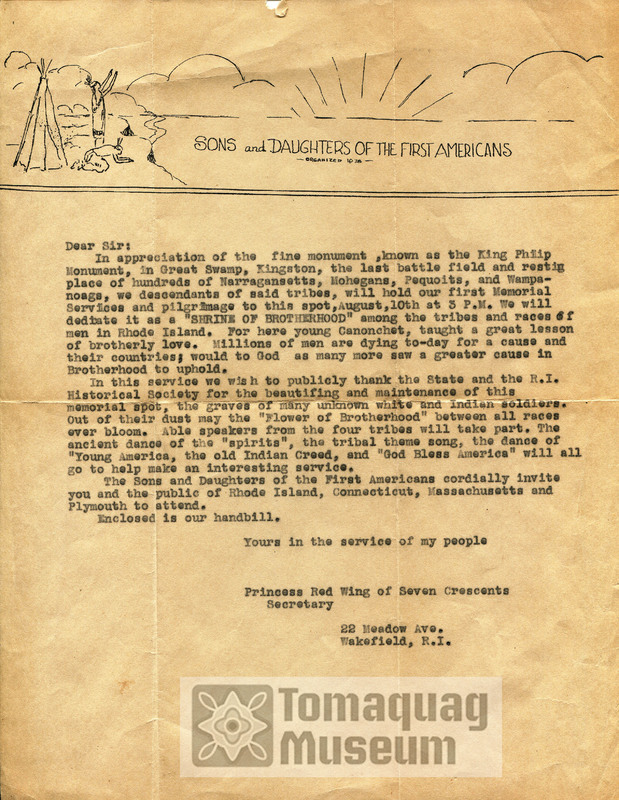 Princess Red Wing designed the Narragansett Indian Tribe's Seal and was asked to help draft the Tribe's bylaws in 1934 after the Indian Reorganization Act was passed. And as mentioned, she was no stranger to pageants, parades, and dedications. During her life, Princess Red Wing was invited to events all over the country. But, she refused to attend the Mount Rushmore dedication in 1941 because it desecrated a sacred place. Princess Red Wing was elected Squaw Sachem of the New England Council of Chiefs in 1945, which enabled her to oversee sacred ceremonies. Although "squaw" can be used in a derogatory sense, "squaw sachem" was a traditional Narragansett role. The term was reclaimed in the 20th century and used to empower Native women. Princess Red Wing co-founded the Tomaquag Museum with friend and anthropologist, Eva Butler, in 1958. The museum's first home was Eva Butler's private residence, where it remained until Butler passed away in 1969. 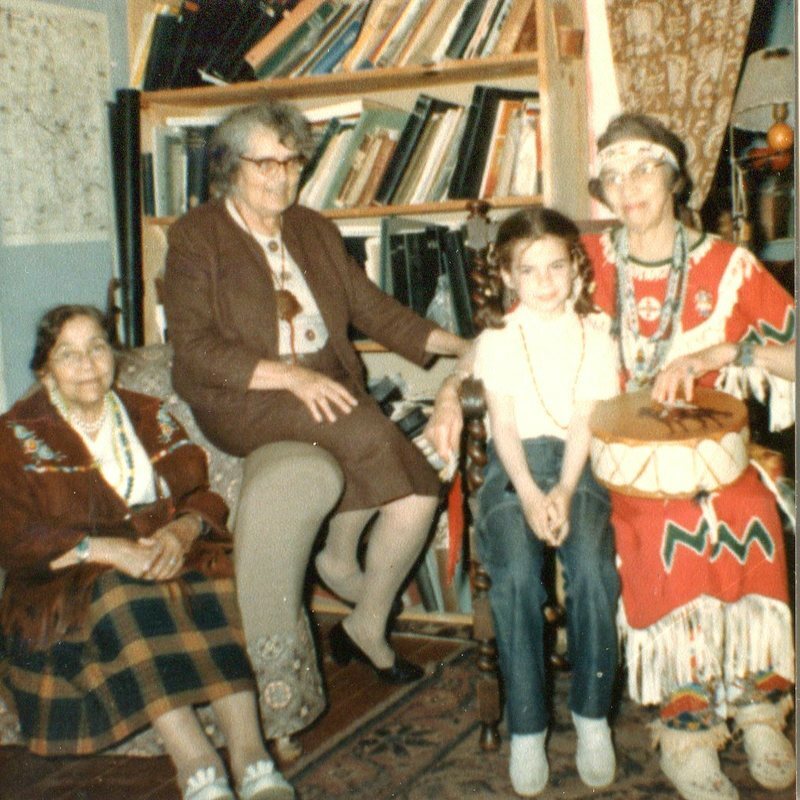 The Museum's second home was in Exeter, where Princess Red Wing moved the museum in 1972 so that she could share her tribal knowledge with the many patrons of the Dovecrest restaurant, living with the Dove family for years. She stepped down from her role at the Tomaquag Museum in 1984. Nine years earlier, Princess Red Wing was given an honorary doctorate at the University of Rhode Island, an acknowledgment of her many achievements. In 1978, she was inducted into the Rhode Island Heritage Hall of Fame, which only includes a few Native American inductees: Canonicus, Miantonomi, Massasoit, Metacomet, and Ellison 'Tarzan' Brown. She died in 1987 at the age of 91 and is buried in Pascoag. Princess Red Wing was a tireless activist, passionate educator, celebrated artist, and gifted storyteller who made critical contributions to society on behalf of the Narragansett tribe and throughout broader Indian Country during a challenging time in Native history. 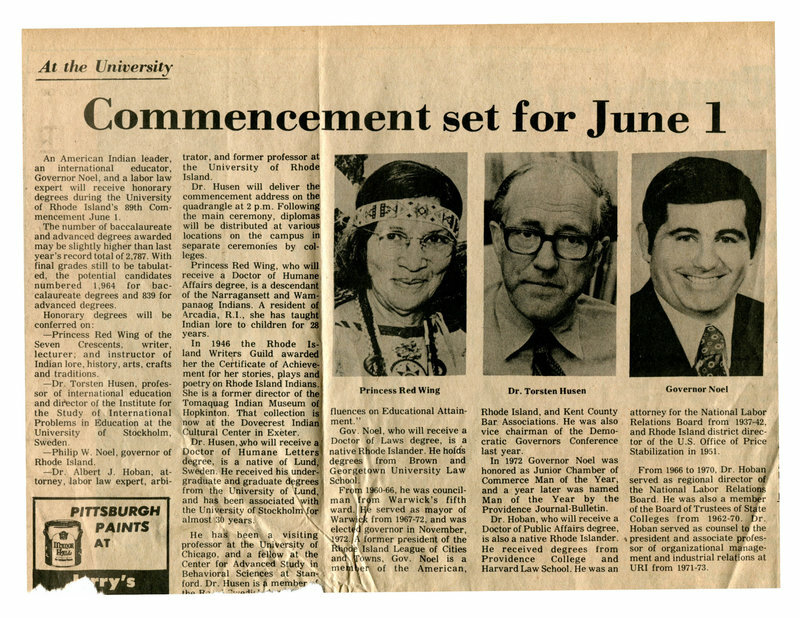 University of Rhode Island Commencement: In 1975, Princess Red Wing received an Honorary Doctorate from the University of Rhode Island for her lifelong commitment to Native people in Rhode Island and beyond. 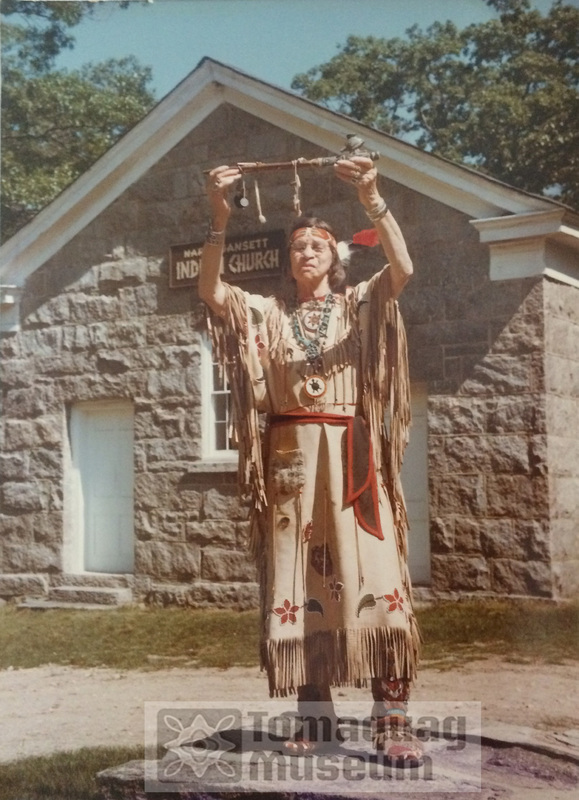 Princess Red Wing at The Narragansett Indian Church: Princess Red Wing holding a peace pipe at the Narragansett Indian Church, c. 1970. 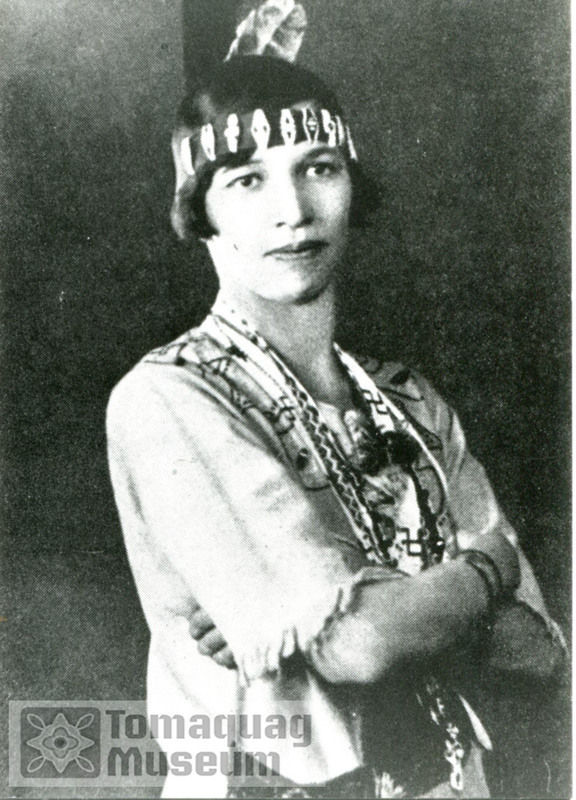 Princess Red Wing: Here is a photo of princess Red Wing of the Seven Crescents in traditional dress in the 1920s. Princess Red Wing Invitation: On behalf of the Sons and Daughters of the First Americans, Princess Red Wing invites other groups to participate in the first Great Swamp Pilgrimage in 1936. Great Swamp Memorial Pilgrimage Flyer, 2007: The Great Swamp Memorial Pilgrimage continues today. The ceremony welcomes the public to join local Tribes as they remember the tragic events that took place in December of 1675. 41 Great Swamp Monument Road, North Kingstown, RI 02892 ~ Private Property - If you plan to visit, be sure to wear proper clothing during hunting season. 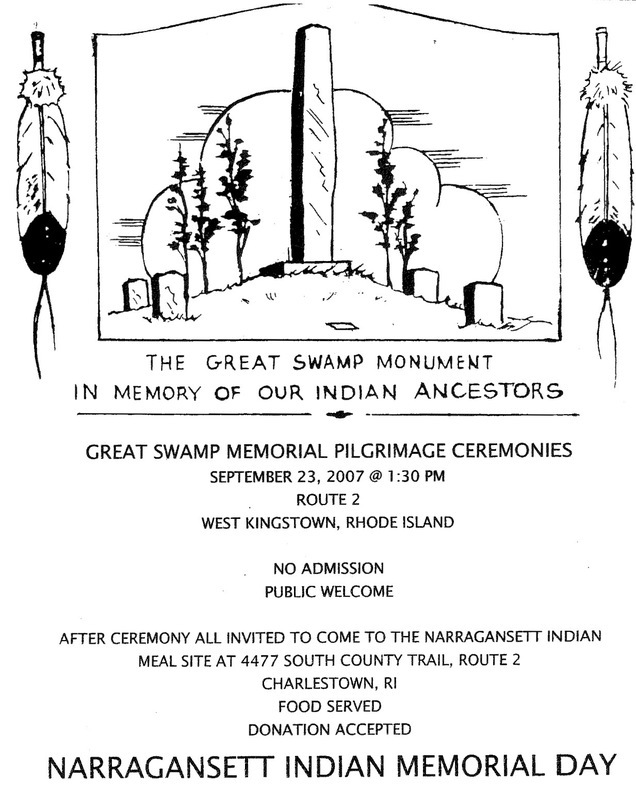 On the fourth Sunday of September each year, the Narragansett Tribe has a pilgrimage to "honor the past, present, and future" at the Great Swamp Memorial. You can learn more about Pricess Red Wing on the Dawland Voices website. Thanks to her efforts, the Tomaquag Museum celebrates its 60th Anniversary in 2018! 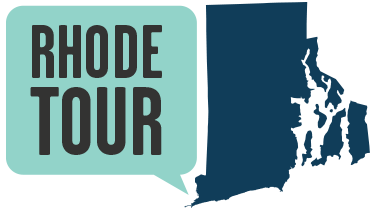 In 2015, The Providence Jounral examined race in Rhode Island through a series of print and digital publications. First Peoples were discussed in several of the stories. Katharine Kirakosian and Tomaquag Museum, “Princess Red Wing,” Rhode Tour, accessed April 21, 2019, http://rhodetour.org/items/show/299.